Speaking of Miss Bibi- she has put on a little weight but is still so tiny! We are all afraid of stepping on her little paws! 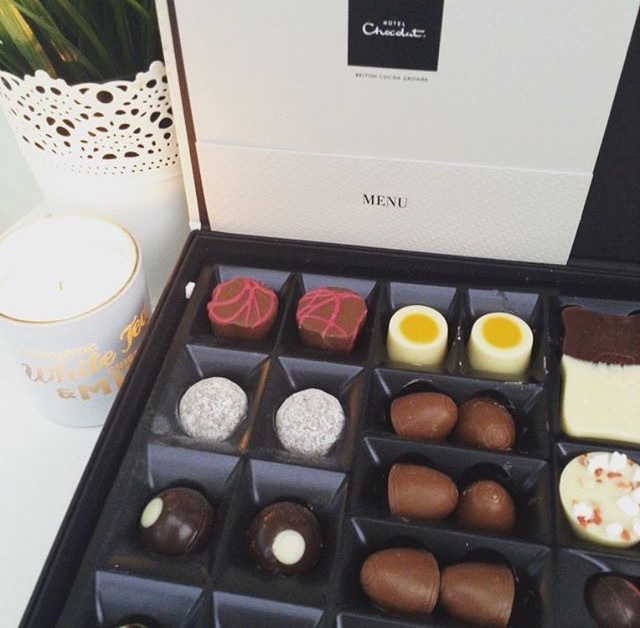 Today we are enjoying these divine chocolates from Hotel Chocolat! The only problem is trying to decide which one to have!